The main characteristic of an aging face is its squareish jaw line, which was oval in youth. Most patients who opt for this surgery are in the age group of 45 to 60 for women and 50 to 60 for men. The basic purpose of a facelift is to elevate the sagging skin, tighten the face muscles and fat. The scars that are created during a face lift are hidden behind the hair line or the crease of the ear. Patients who are suffering from a loss of definition of the neck and jaw are offered an ideal solution in facial rejuvenation. In such cases the sagging tissues are repaired by re suspension of the platysma muscle. Have a look at the facts about facial rejuvenation that all patients should be aware of. The face of a patient is exposed the most to the harsh elements of nature. Exposure to the sun, wind and extreme hot and cold temperatures causes damage to the skin. The pollution in the air is also a critical reason for aging nowadays. The food that a patient consumes also plays a critical role in making the skin look younger or old. Bad habits like smoking and drinking, lack of exercise also contribute the process of aging. Two decades ago cosmetic surgeons had one single method to treat facelifts. In present times there are a host of methods that a patient can choose from, including skin surface methods, treatment with ultrasound waves and fillers that can be injected. An individual, who decides to go for a cosmetic surgery can choose from a face lift, an eye lid lift or a neck lift. In present times a simple brow lift surgery can also make the person look young by ten years. Blepharoplasty is a surgery, in which only the wrinkles around the eyes are removed. A surgeon might also suggest facial implants to patients who need support in the jaws, chin or cheeks for additional support. Plenty of patients are opting for a neck lift surgery to look younger. Facial fillers can make a person face look younger and more youthful. Fillers basically transfer collagen in the form of Sculptra and Restylane to the innermost dermis layer of the skin. It replenishes the skin and works by hydrating it from inside. The effect of the fillers is seen lesser wrinkles, smoother folds and mellowed facial grooves. Botox and Dysport are also tow common fillers used to decrease wrinkles. Facial rejuvenation can also be done using lasers, chemical peels and other methods that include microdermabrasion and vibradermabrasion techniques. A resurfacing technique is successful in decreasing fine lines, the reduction of pores and fading freckles too. 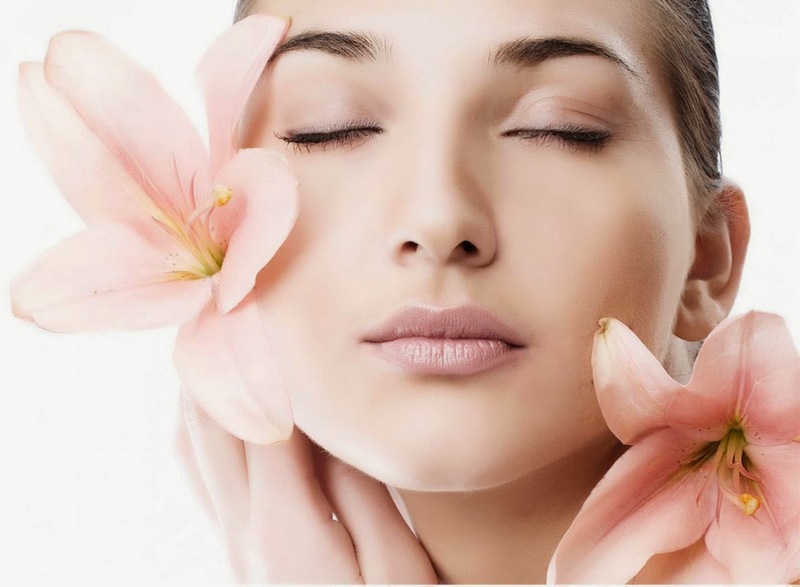 Some of the techniques are also successful in decreasing the appearance of fine capillaries and boost the production of collagen naturally.